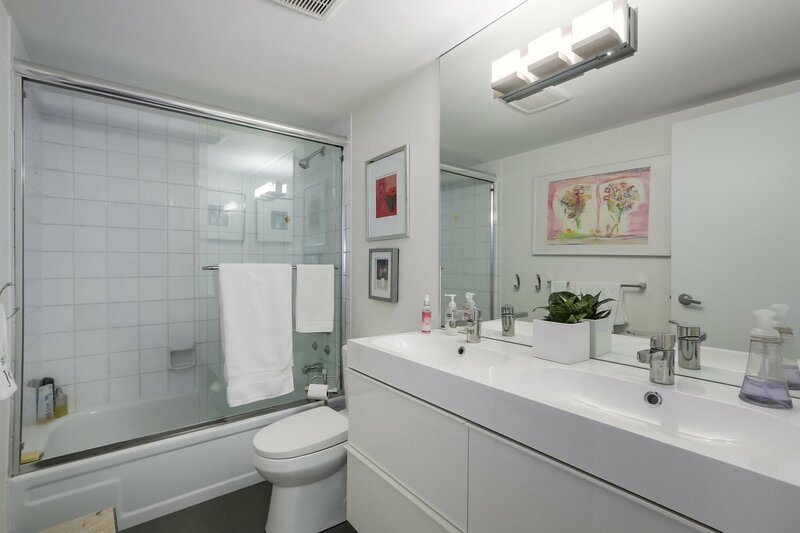 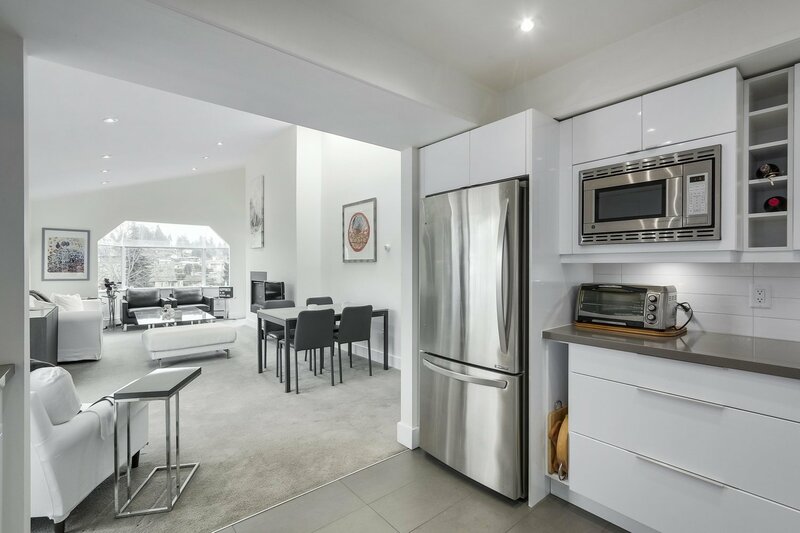 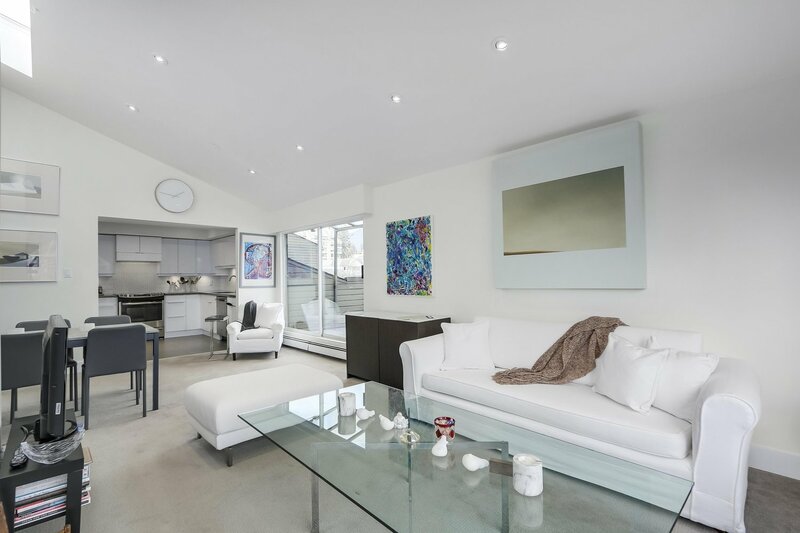 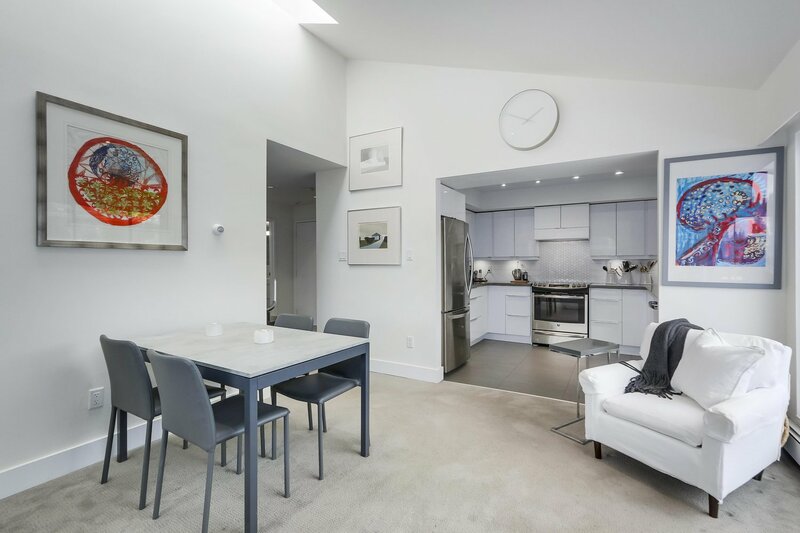 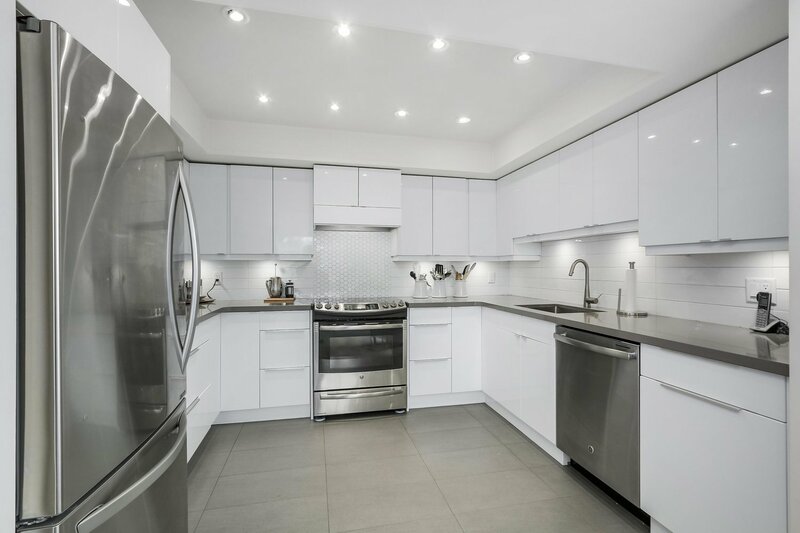 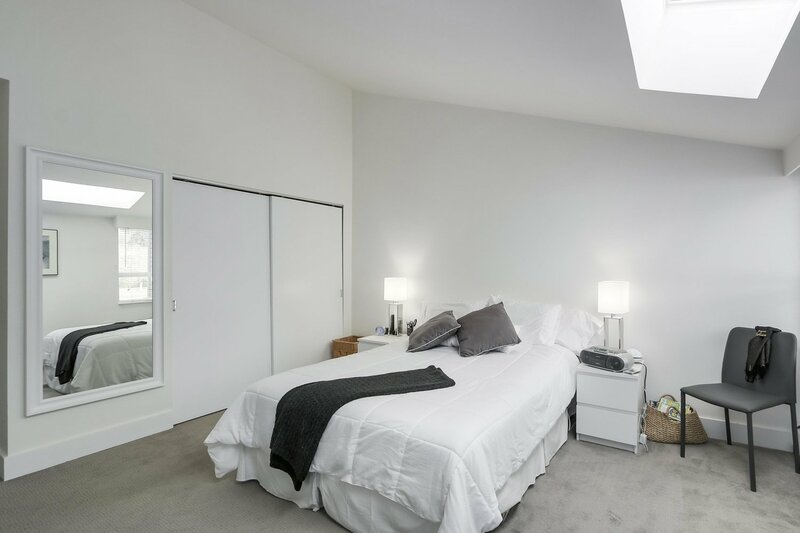 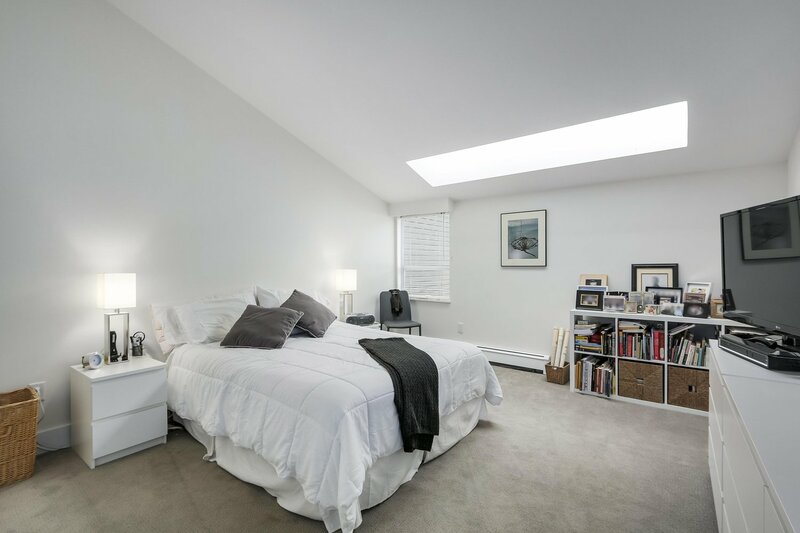 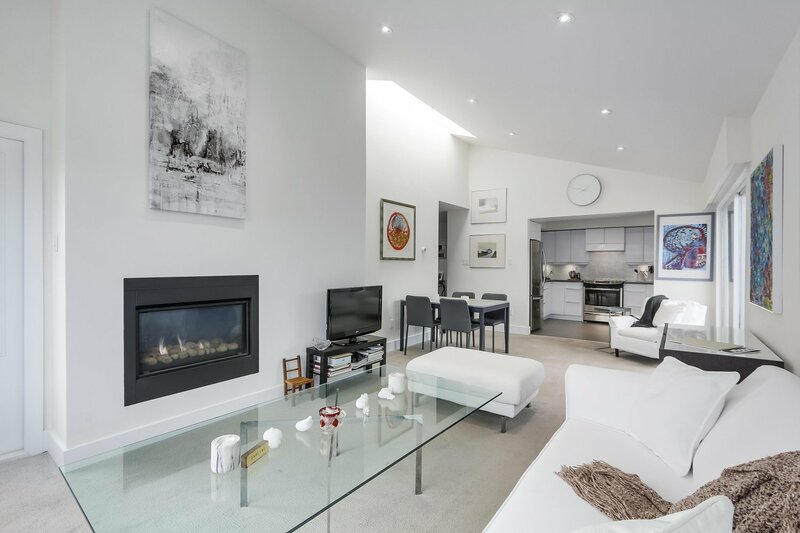 This recently renovated and rare 3BR, 2 bathrooms penthouse is the perfect alternative to a detached home. 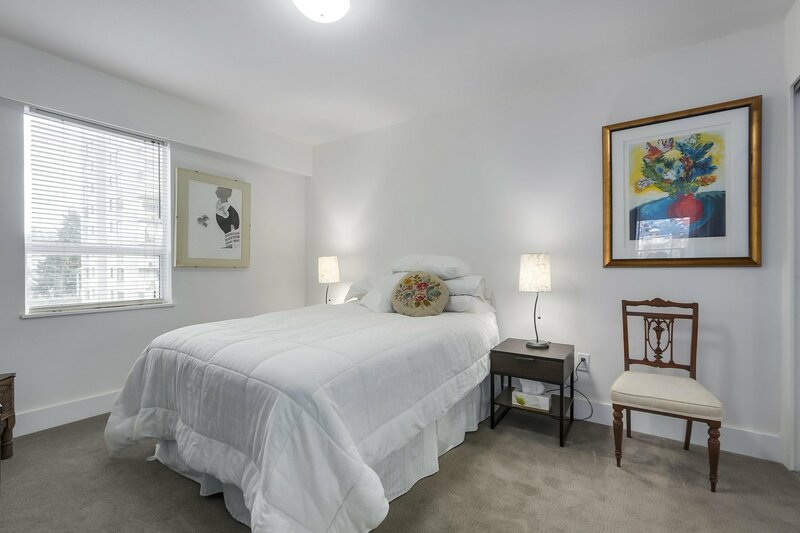 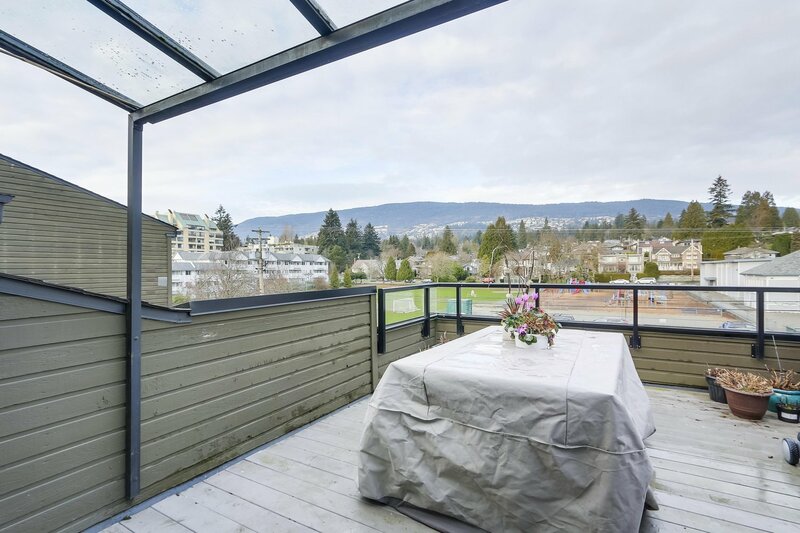 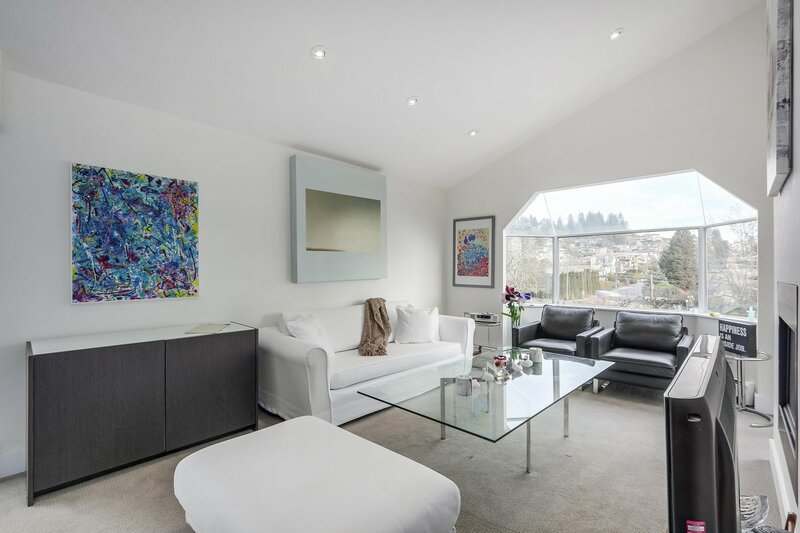 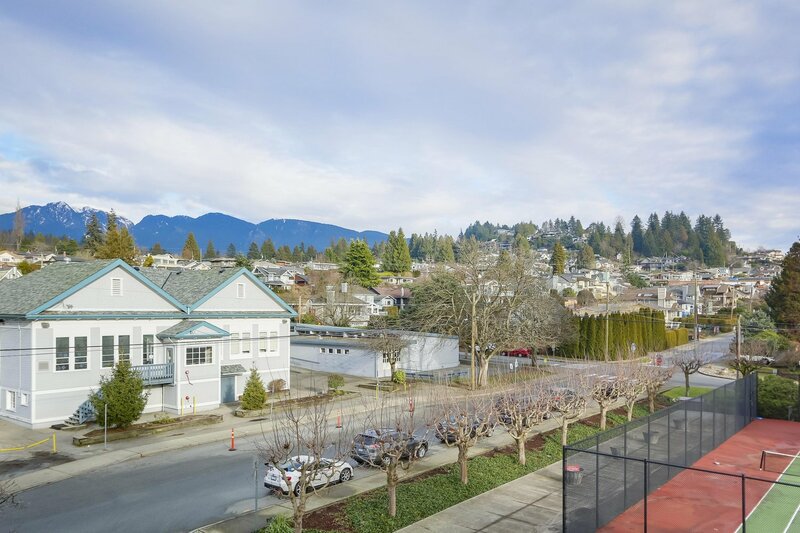 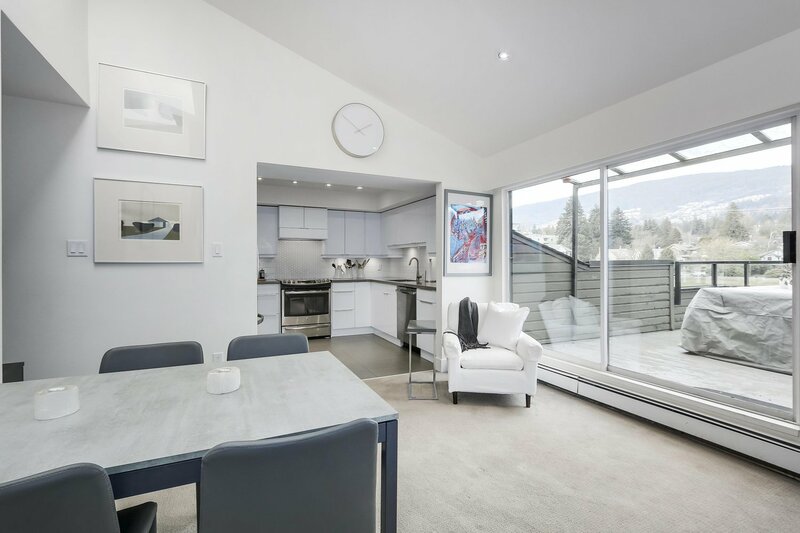 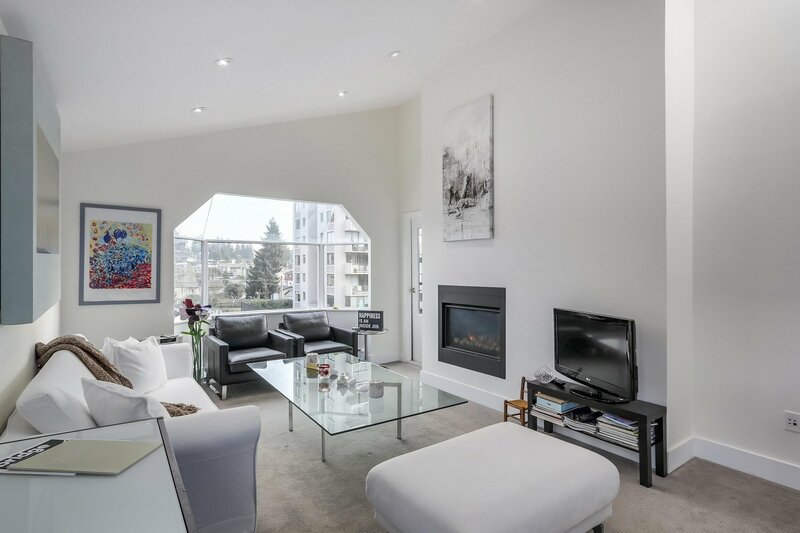 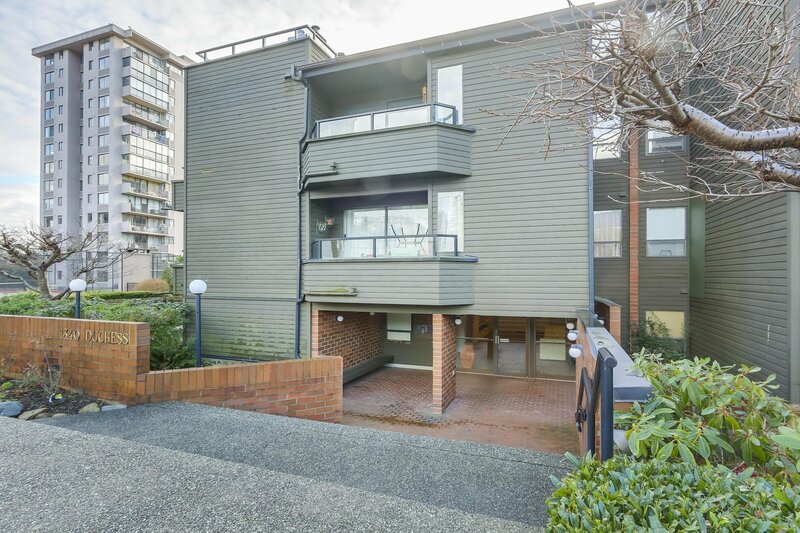 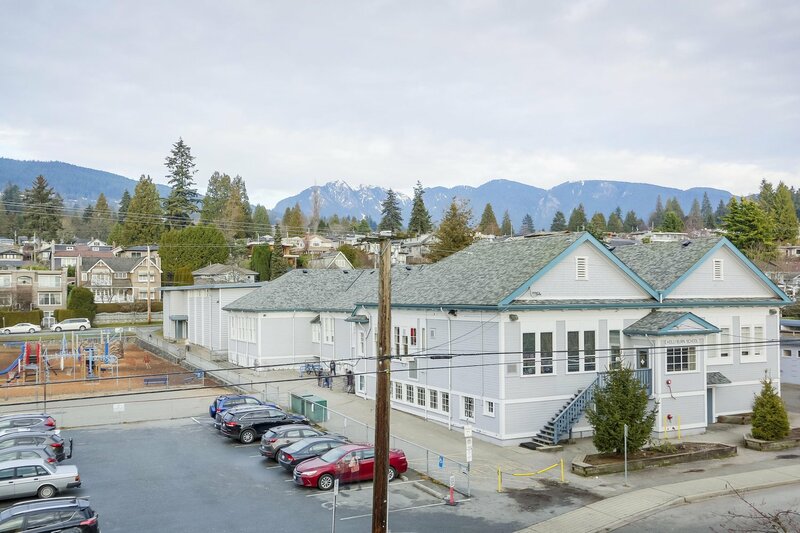 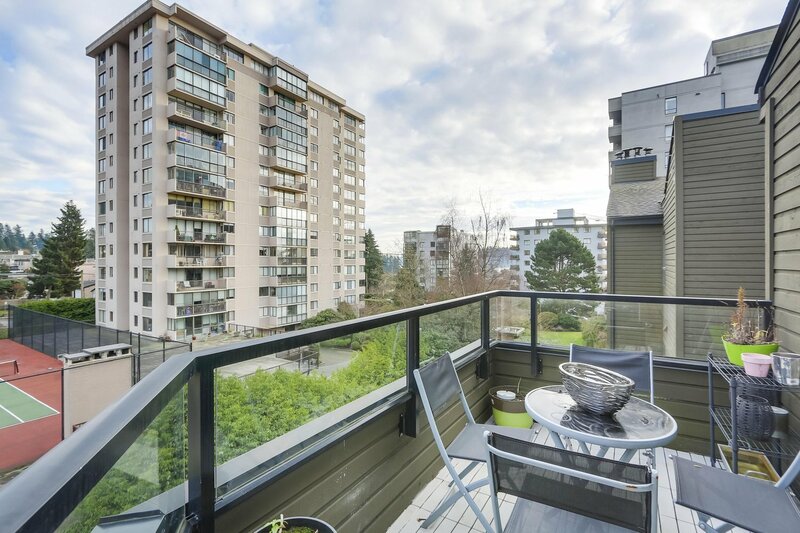 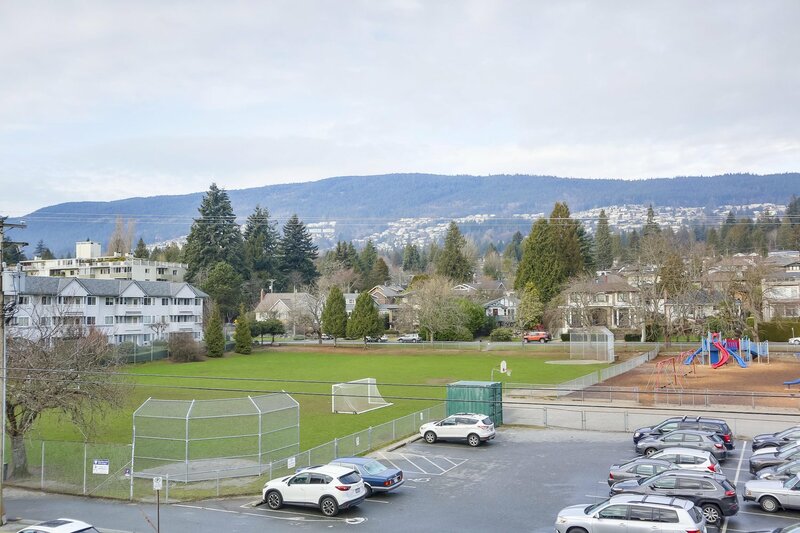 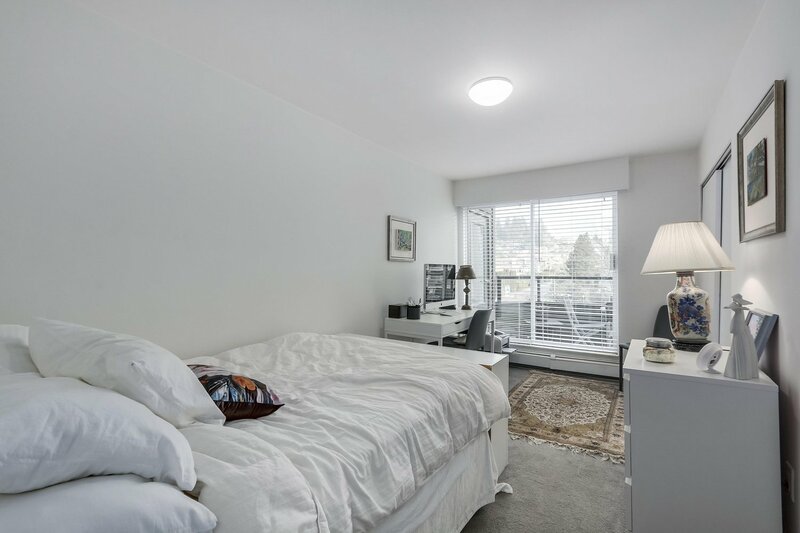 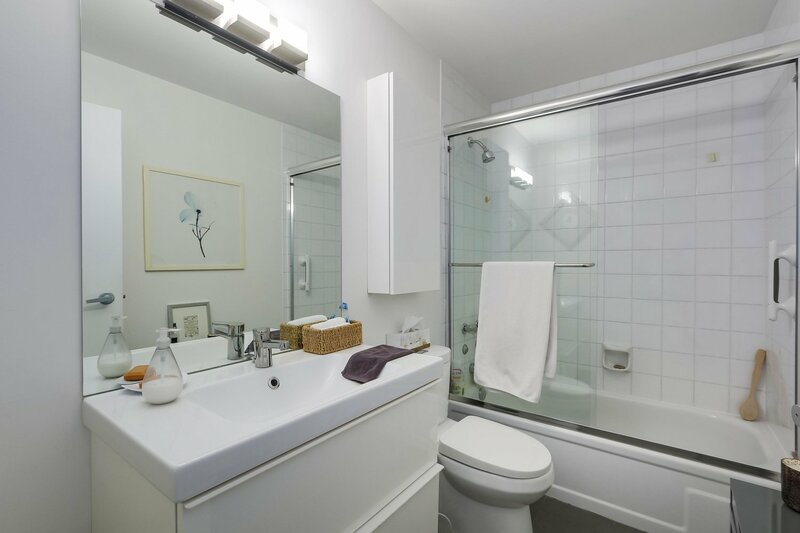 Situated perfectly in the heart of Ambleside a stroll to Ambleside Park, the Seawall, shopping, school, and transit to Downtown. 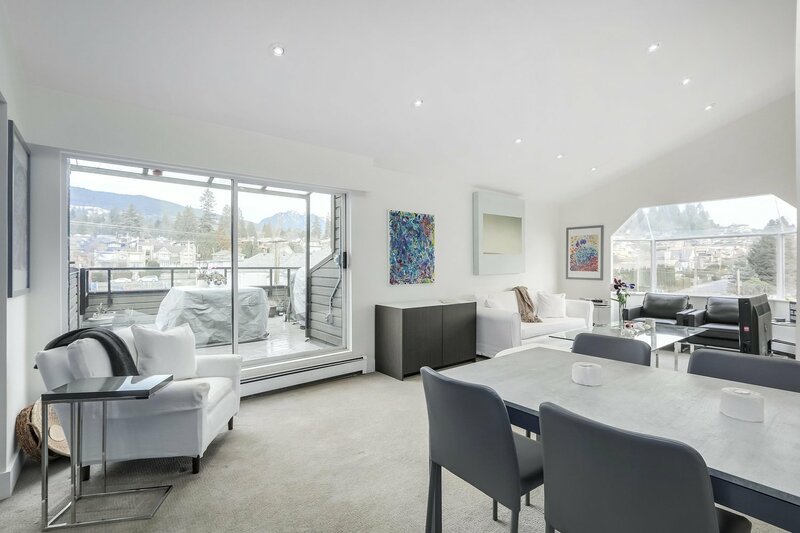 Boasting vaulted ceilings and skylights, gas fireplace, new kitchen, a large view patio with panoramas of the North Shore mountains plus another for morning sun, this is a special home and should not be missed.